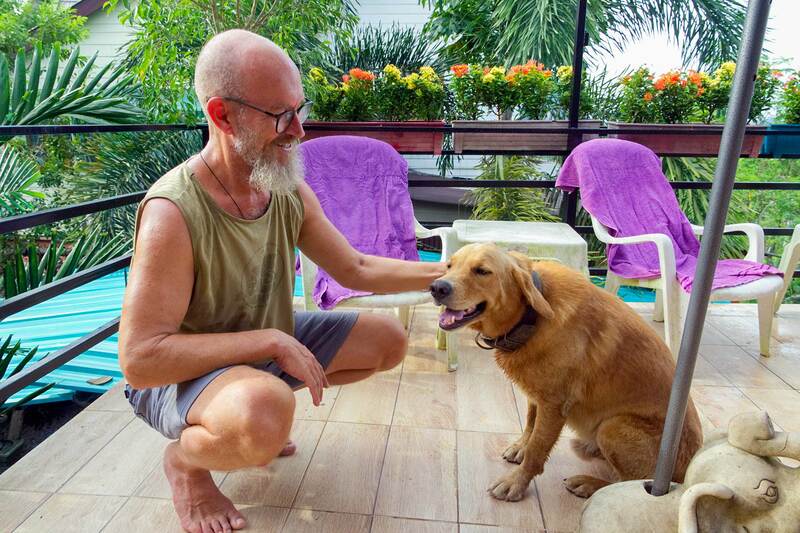 Marina Yoga & Reiki is Krabi’s number one holistic healing and yoga retreat Thailand center. 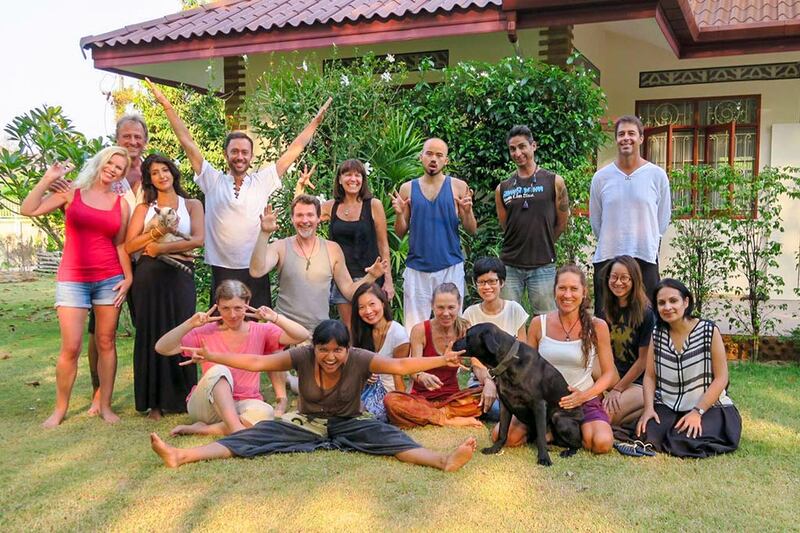 Come join us for your yoga retreat Thailand. 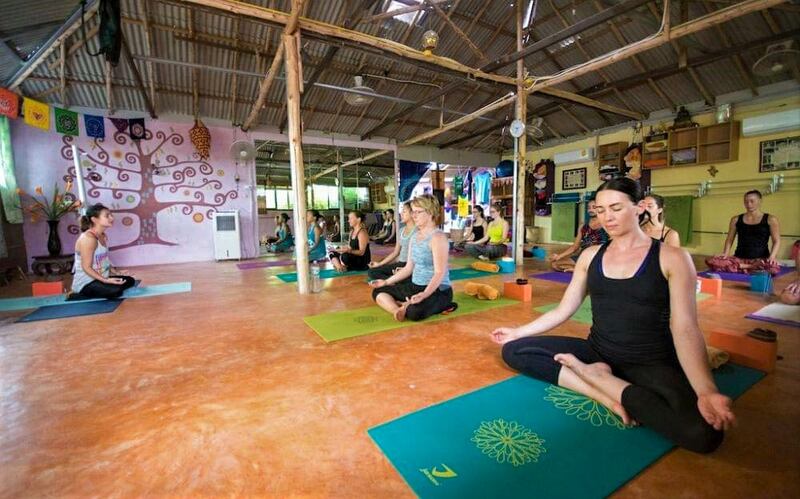 At our Thailand yoga retreats we offer a range of yoga classes. Our holistic approach to yoga includes a variety of styles of asana integrated with pranayama and meditation. 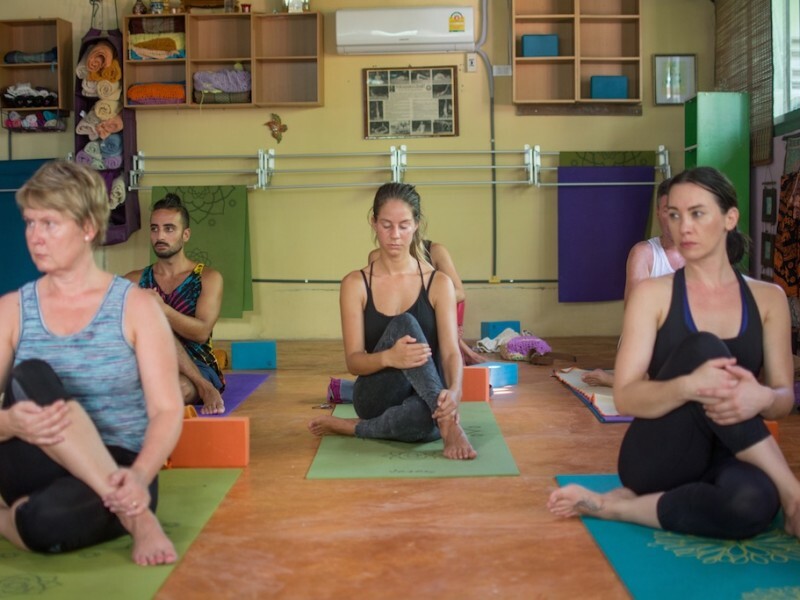 At our yoga retreat we teach and follow Patanjali’s eight-limbs of yoga, including personal and social observances. During your yoga retreat Thailand you will have a chance to practice beach yoga at Krabi, Thailand’s famous beaches. You can explore the incredible islands of the Andaman Sea and relax afterward with restorative yoga or reiki healing. 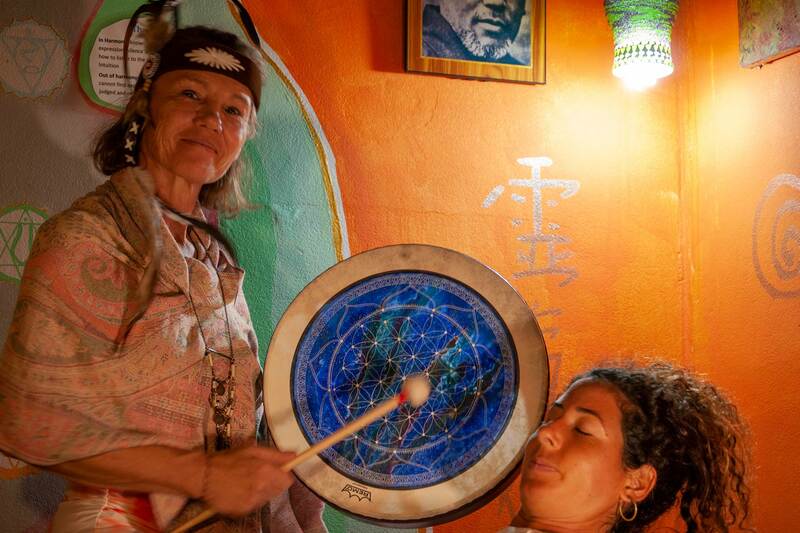 We offer yoga classes twice a day, and Yoga and healing retreats throughout the year. 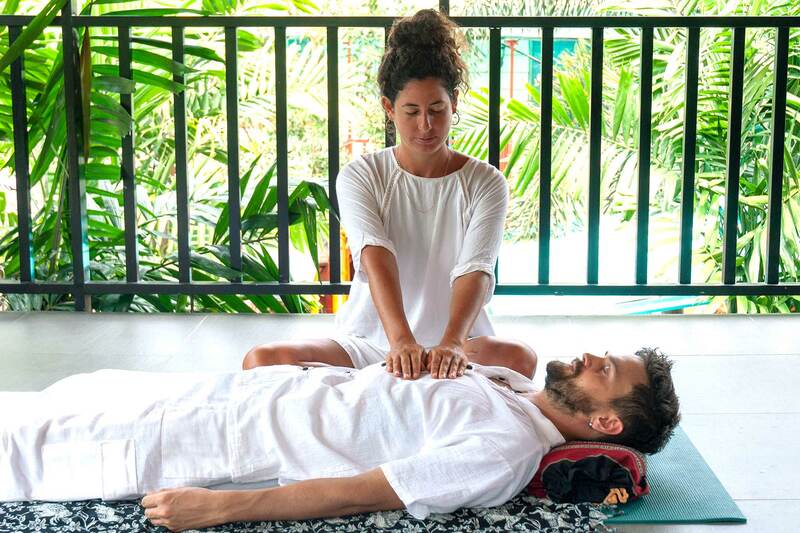 We also offer Reiki & Yoga retreat packages, combining the insights and energies of these two complementary practices to deepen our experience and understanding of our subtler energetic bodies. 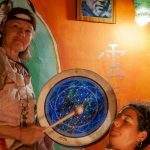 Our experienced yoga teachers and Reiki practitioners will guide you through yoga breathing exercises to support your chakra cleansing and spiritual healing. 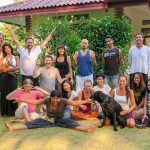 Whether you come for a yoga retreat Thailand, a teacher training, or a one-off class you will be welcomed into our small community of international travellers and yogis, all keen to share with you and support you along your journey of self-discovery and personal transformation. 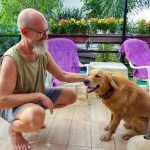 We are a favorite yoga retreat Thailand for in backpackers looking for a comfortable place to rest and detox while on the road. Our friendly staff and comfortable atmosphere will put you right at home. 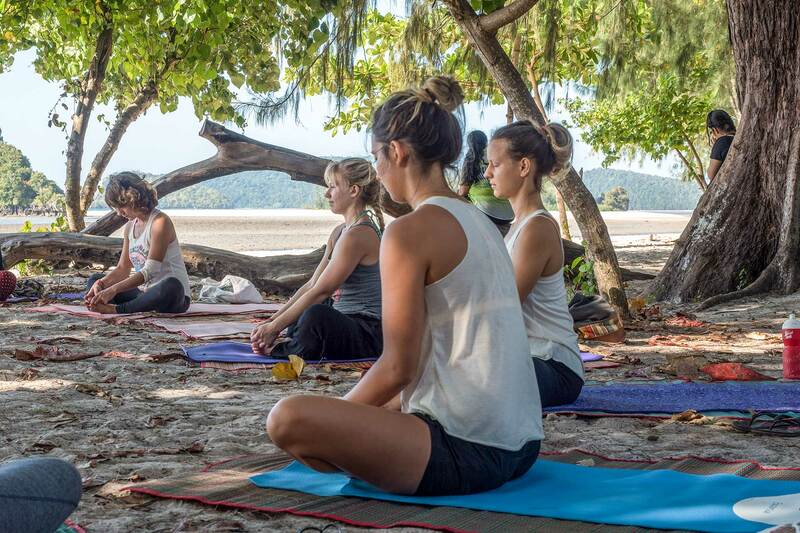 Begin your transformation with a yoga Thailand health retreat at our yoga retreat center. Even a few days can make all the difference in the world. 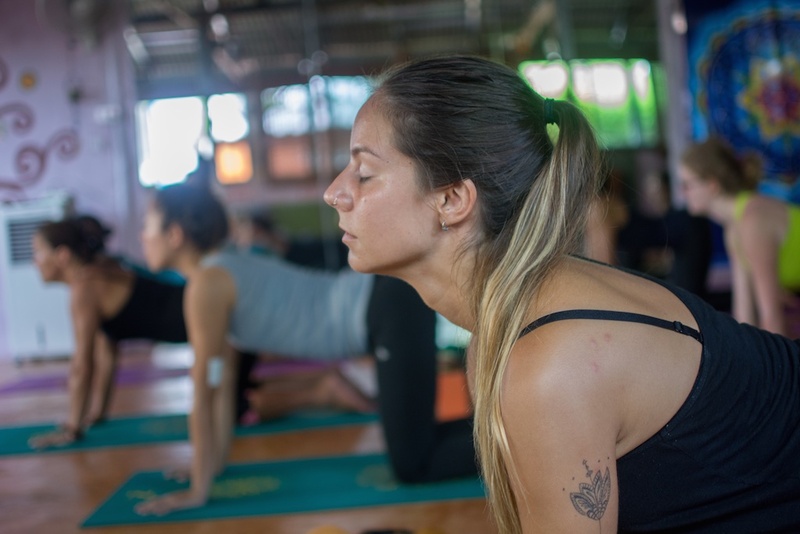 In less than a week you will feel revitalized with a yoga retreat Thailand. 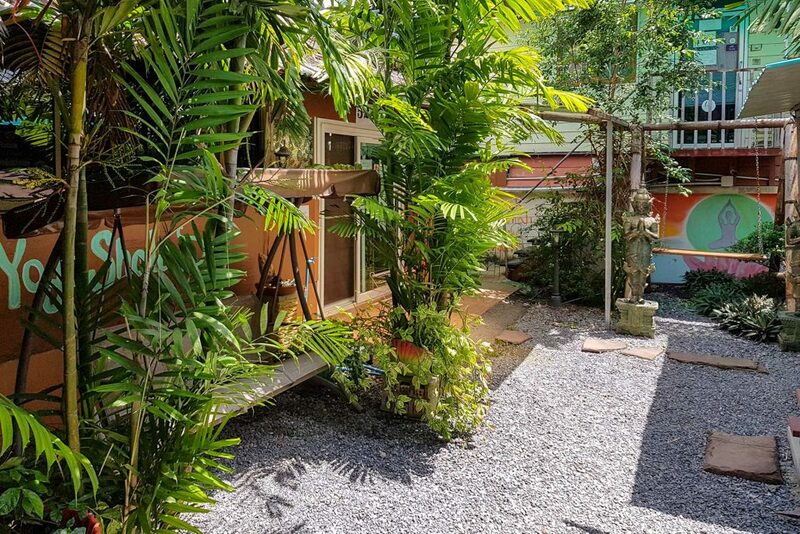 If you just need to get away from your life for a yoga escape in Thailand, join us for a yoga retreat Thailand. 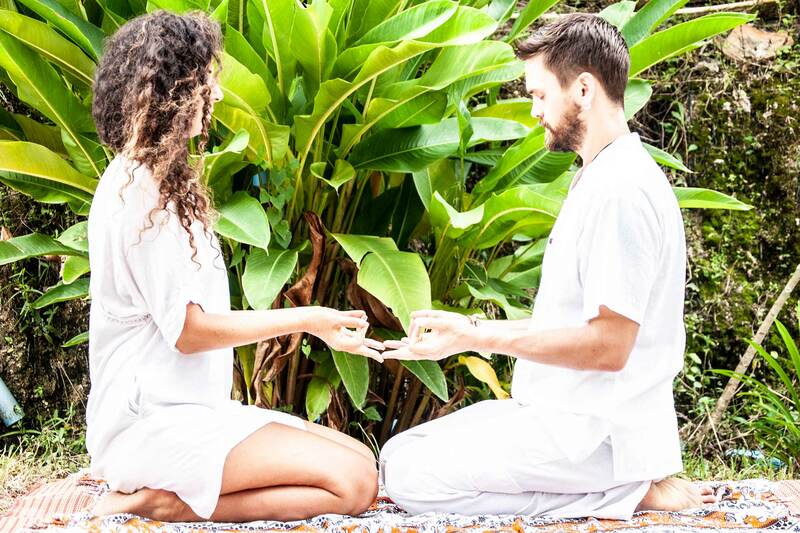 During our Thailand yoga detox retreat you will enjoy many holistic healing practices such as ear candling and sound bowl healing. You can visit the many beaches and islands throughout this tropical paradise. 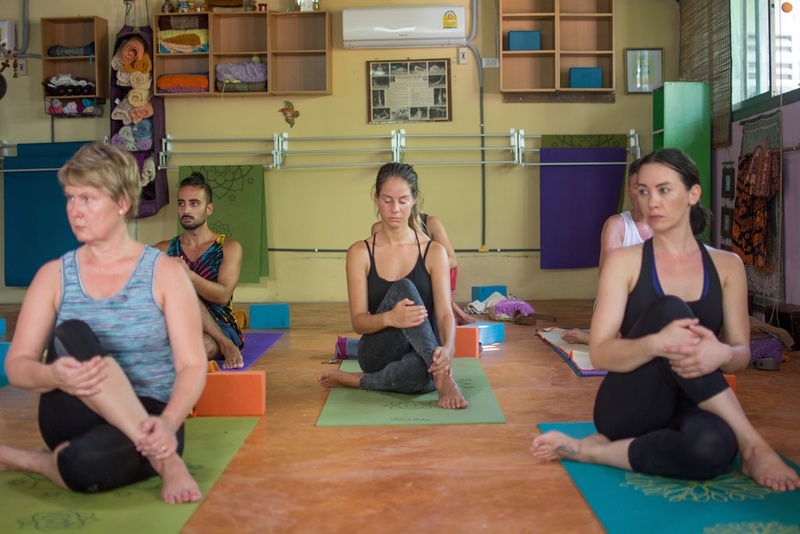 Our yoga retreat Thailand sells all the yoga clothes for Thailand you will need. 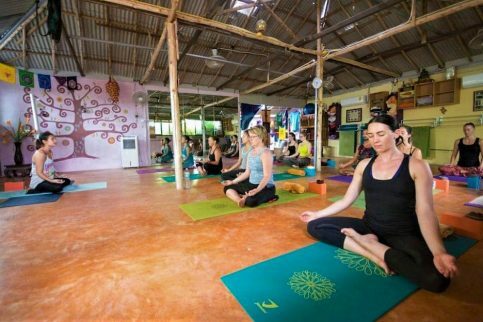 Discover the benefits of a Yoga Retreat Thailand for yourself. For TTC packages please visit our » Yoga Teacher Training section.